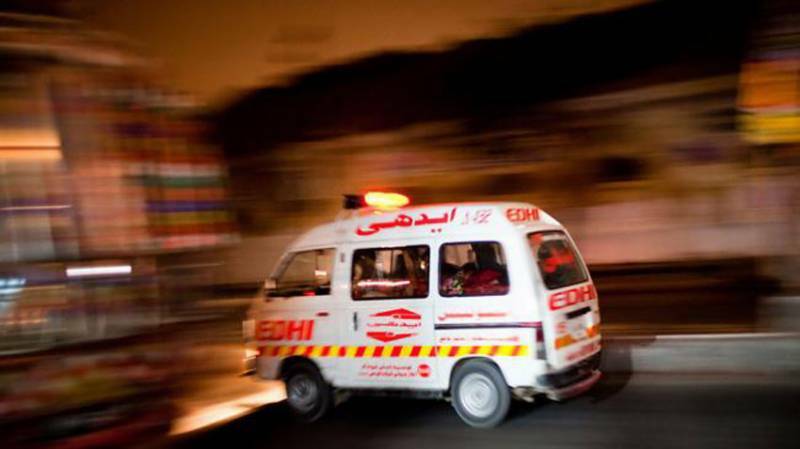 SARGODHA: At least three people were killed and two others critically injured when a car overturned in the Dharema area of the city. According to rescue officials, the crash occurred when a speeding car, traveling from Sargodha to Shahpur, flipped over on the road. The three deceased included two brothers. The injured were rushed to Sargodha DHQ Teaching Hospital, the officials added. Meanwhile, a woman was killed and 10 other passengers were wounded when a bus collided with a truck on the Jalalpur Road in Multan. Witnesses said the accident occurred due to over-speeding. Police and rescue teams reached the spot after being informed and shifted the casualties to a nearby hospital. The bus was completely destroyed in the collision.